The People of Simmons are building a great company, and that’s exactly why we make it a priority to offer our team members great benefits. We believe our benefits are some of the best in our industry, designed to provide the best value to our employees and their families. Affordable, quality coverage supporting total wellness beyond basic health care. We're focused on helping team members and their families lead healthy, balanced lives. We make the right investments to ensure our team members are always learning and growing. Established in the name of our founder M.H. 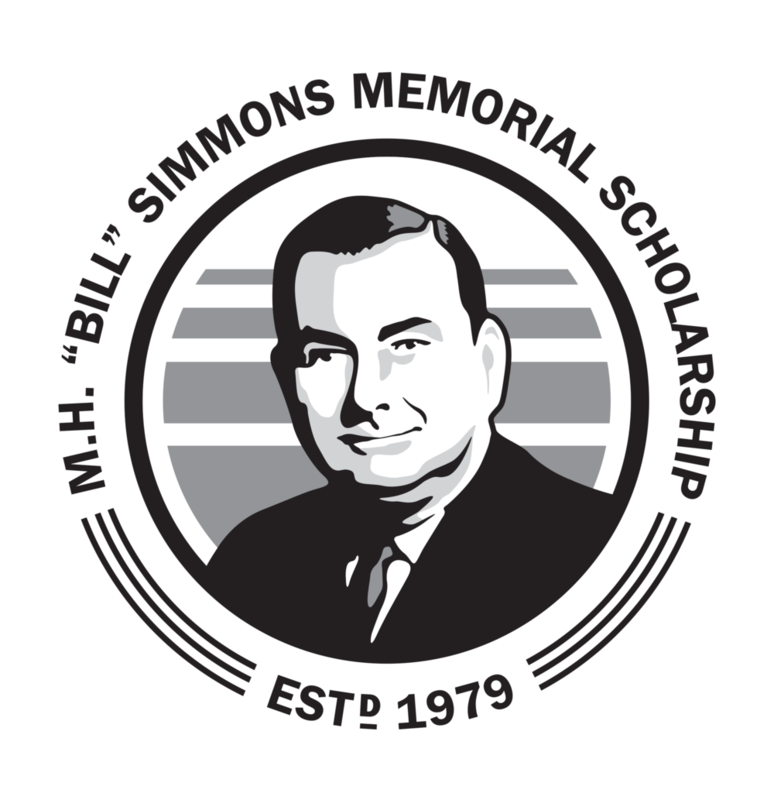 “Bill” Simmons, this memorial scholarship supports children of Simmons team members and grower partners seeking further education at a vocational-technical school or college following high school. Simmons offers many resources, including a retirement savings plan that is immediately vested, to help our team members build a strong financial future. We believe in recognizing achievements, taking time off, and working together to overcome challenges and celebrate successes. Our culture is driven by our values, and we are committed to keeping our unique People First mindset at the top of everything we do. What’s it like at Simmons?